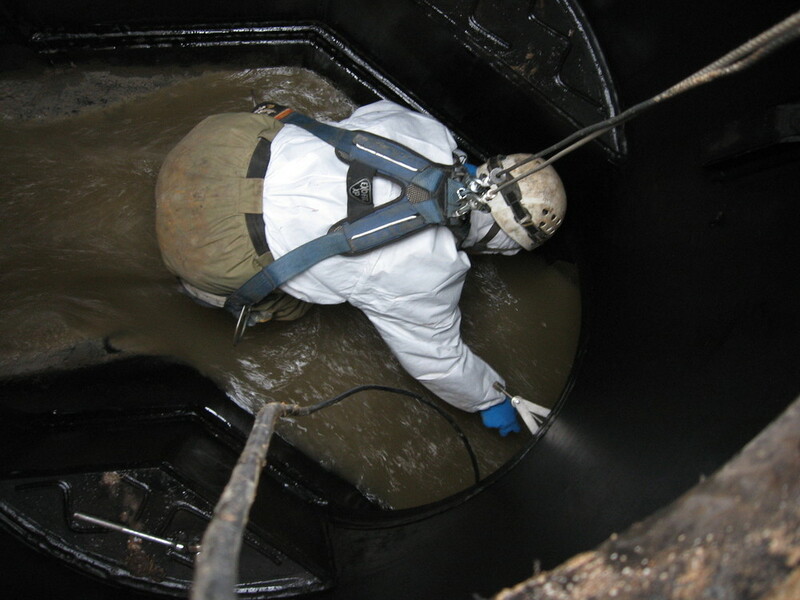 Flow Monitoring — V&A Consulting Engineers, Inc. Since 1998, V&A has supported municipalities and agencies in managing their water and wastewater collection systems and mitigating sanitary system overflows. By collecting timely, accurate data about wastewater flows, we can predict peak flows for a given segment of the system, and help clients understand the condition of their system and then determine actions to be taken to avoid flooding or overflows. The expertise of V&A’s flow monitoring team stands out in the marketplace because the work is directed and performed by engineers and data integrity is always paramount. Our flow monitoring division incorporates the latest data collection and metering technologies and conducts a wide-range of inflow and infiltration (I/I) analysis for municipalities and master-planning consultants. We specialize in rain-dependent, groundwater and/or tidal I/I. We also perform reconnaissance providing a clearer picture of system condition. V&A also consults on regulatory matters including U.S. Environmental Protection Agency (EPA) Consent Decrees, Stipulated Orders, or Administrative Orders.